just arrived at J&J Nursery. 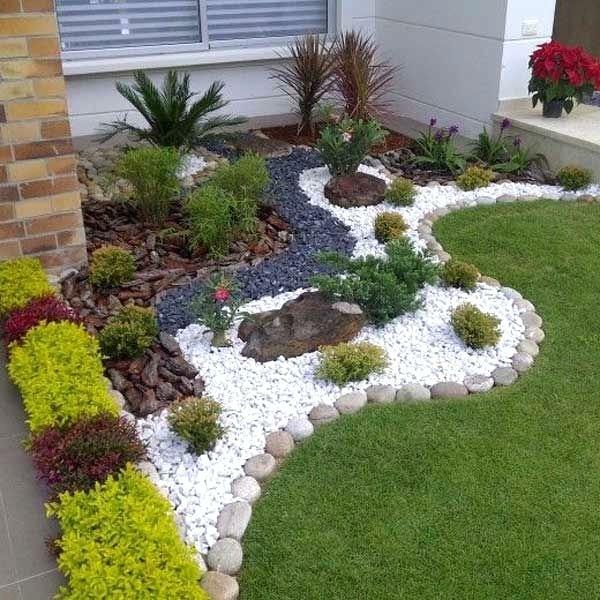 Its great for beautiful landscaping projects. 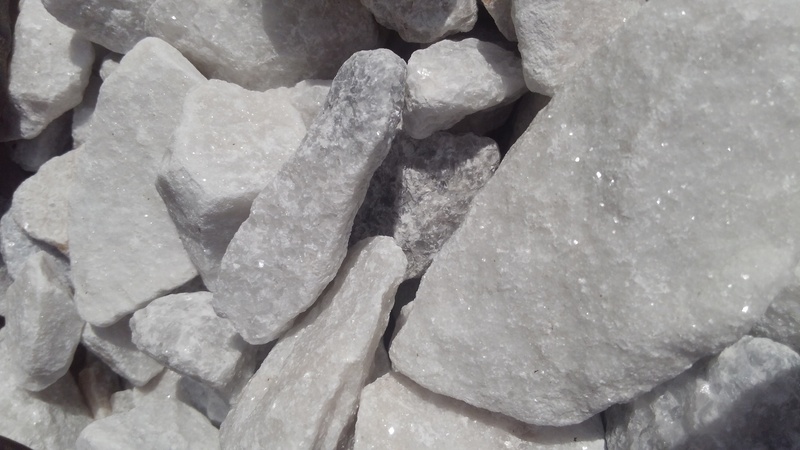 Rock the look of natural stone in your gardens and lawns! Smooth White Marble landscaping stones! 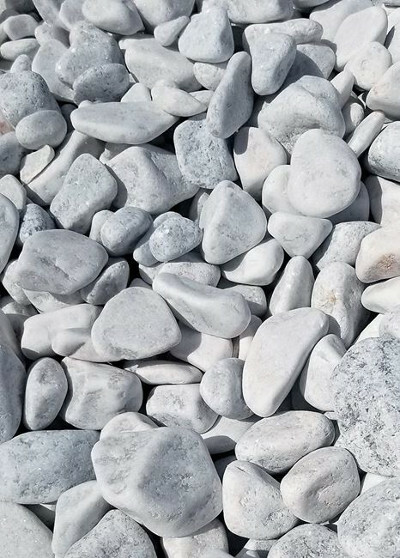 You’ll be “a-stone-ished” with the fantastic look of these rocks in your front and back yards! They also give a nice, professional look to office buildings and commercial landscapes! 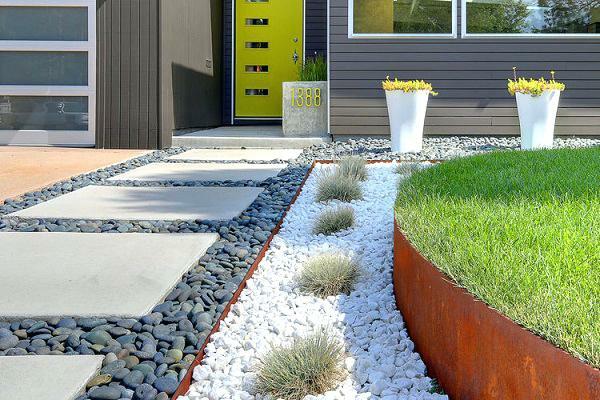 Modern landscape design with beautiful white marble and Mexico Beach Pebbles. Create a welcoming entrance for guests to your home with these stylish stones! White marble border, lined with blackstar gravel and river rock, creates a unique and beautiful appearance. There are many ways to decorate with these stones. Create decorative mosaics and rock gardens. You can also make a gate or garden wall! Make a garden bench, stepping stones and bird houses! We sell it by the pound so you can get what you need. If you don’t know how much you need, measure the area you want to cover and visit us! This entry was posted in J&J's Nursery, landscaping, marble stones, Spring, The Woodlands, Tomball and tagged decorativerock, jjsnurseryspringtx, marblestonesspringtx, marblestonestomballtx, marblestoneswoodlandstx on August 10, 2018 by jjsnursery.